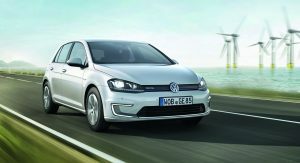 Looking to banish memories of the dirty Dieselgate scandal, Volkswagen will shift focus to alternatively powered vehicles. 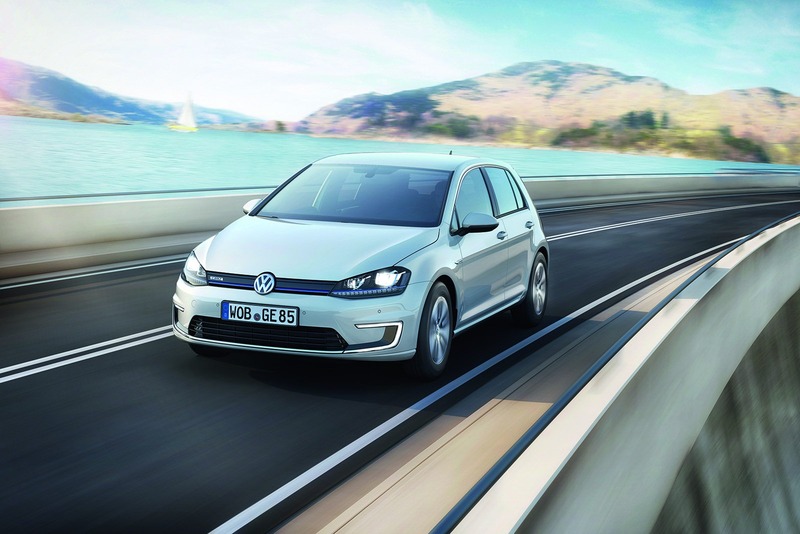 One of the first to hit the market will be a dedicated EV, which could be priced below an equivalent battery-powered Golf if the company effectively achieves scales of economy across all of its brands, according to Autocar, quoting the VW technical development chief, Frank Welsch. 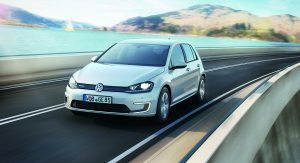 The electric vehicle is believed to ride on the new MEB platform, which will serve as a foundation for future electric cars from the Volkswagen Group that will hit the market by the end of the decade: “The MEB platform toolkit gives us the perfect opportunity to gain scale by using the platform solution in as many was as possible. 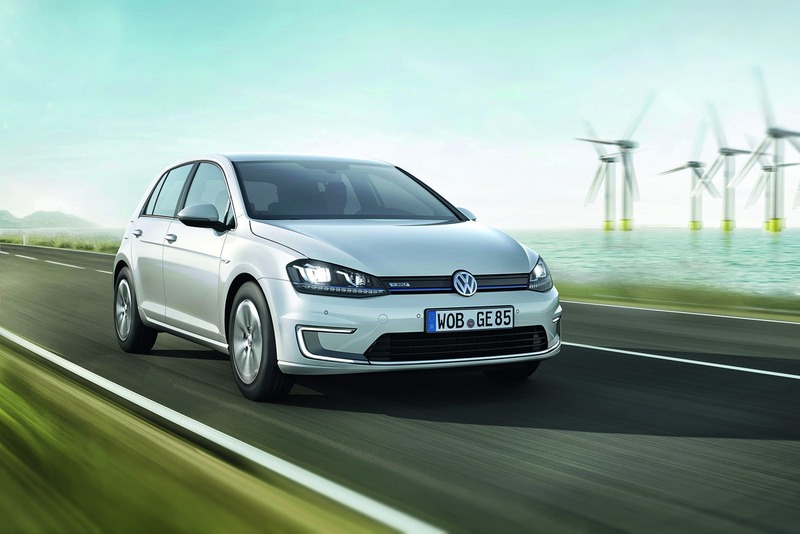 If we can achieve scale, then all sorts of things will become open to us, from reduced costs to faster R&D“, Welsch said. 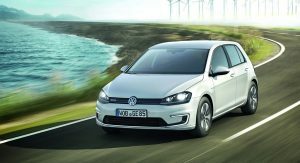 Volkswagen’s new EV is expected to provide a maximum driving range of up to 500 km (310 miles) and recharging the batteries will apparently take just 15 minutes. 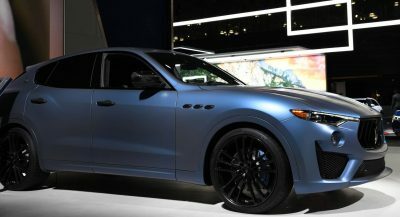 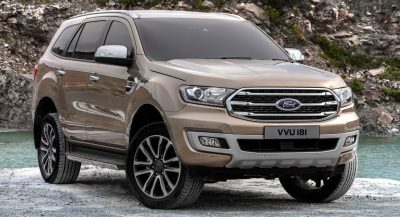 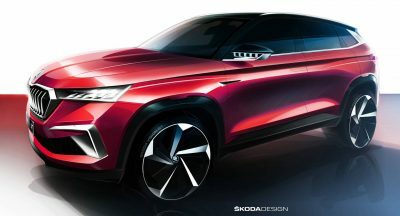 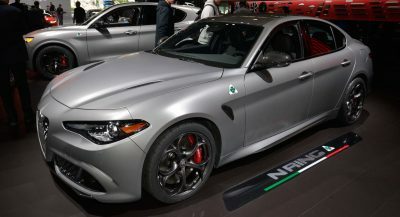 Previous info indicates that the automaker will also offer a PHEV against the likes of the Toyota Prius, which will probably be called XL3, and will pair a 1.4-liter four-banger turbo and a 30 HP electric motor, burning an average of 3 lt/100 km (78 mpg US). 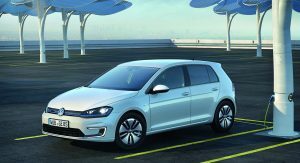 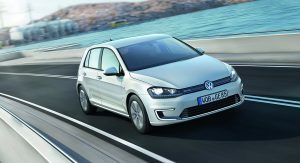 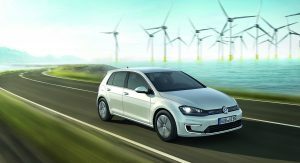 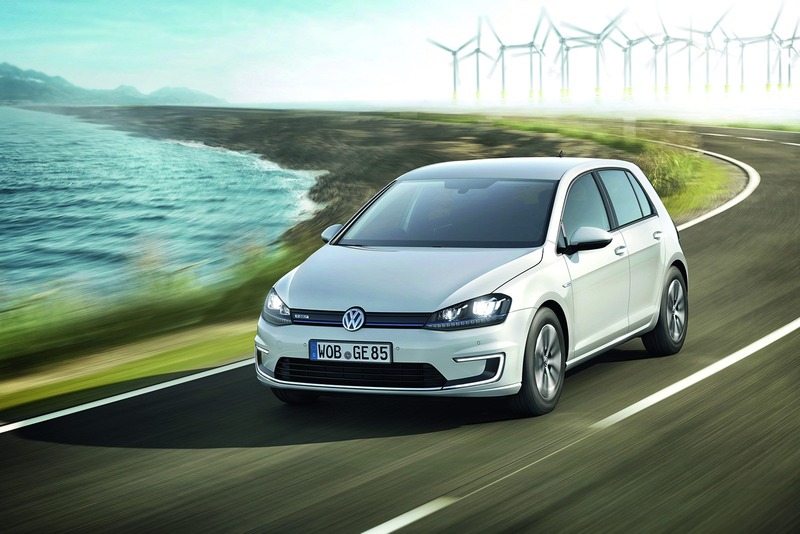 An updated version of the e-Golf is also around the corner, with a new battery pack that should allow a total driving range of up to 300 km (186 miles), significantly more over the current iteration’s 190 km (118 miles) in Europe and 172 km (107 miles) in the United States. 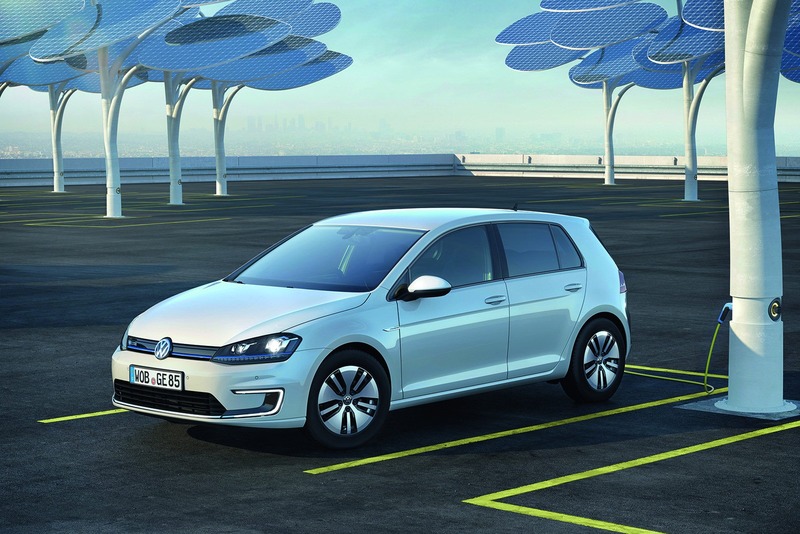 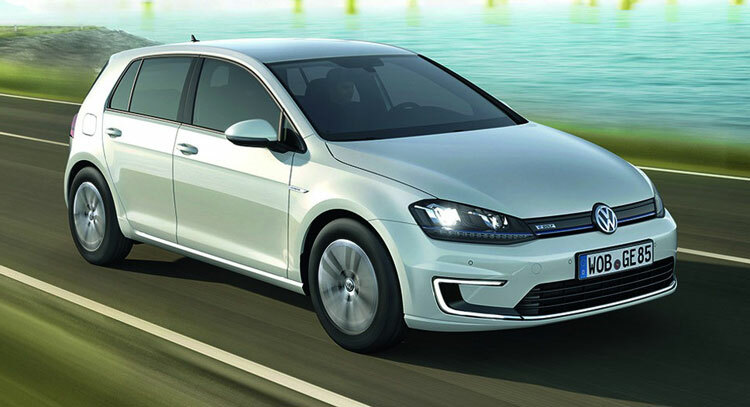 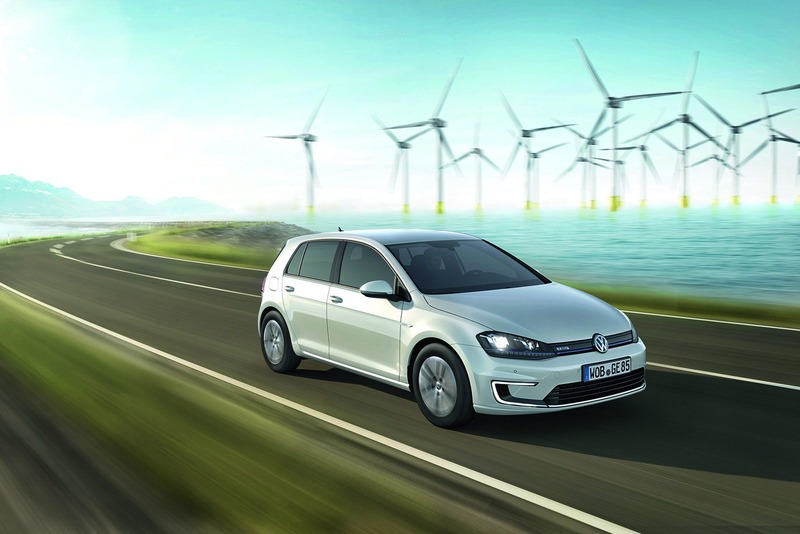 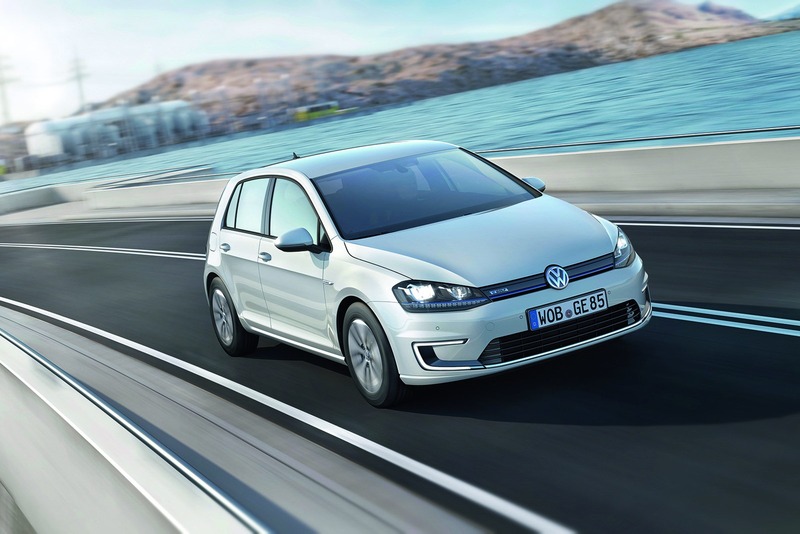 The revamped e-Golf is expected to go on sale at the end of 2016 or early next year.